Self esteem is your subjective emotional evaluation of your own self worth. In simple words, what you think of yourself. Do you think you’re great? Or worthless? Self confidence is a feeling of trust in your ability to do things. It’s really important to raise children who have self confidence and self esteem. Without them, we have submissive children who think that they can’t do anything. We need to teach our children that they can do anything that they set their mind to. 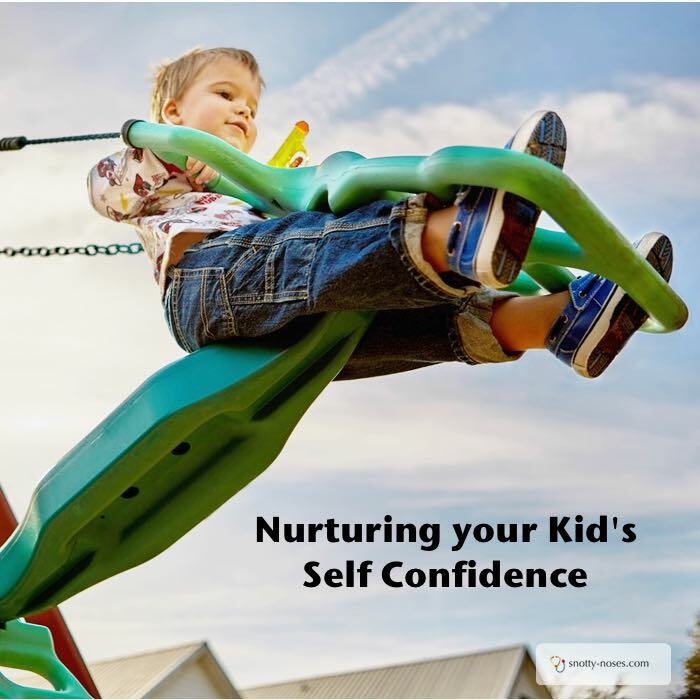 Here’s how we can parent our children to have a healthy self confidence. 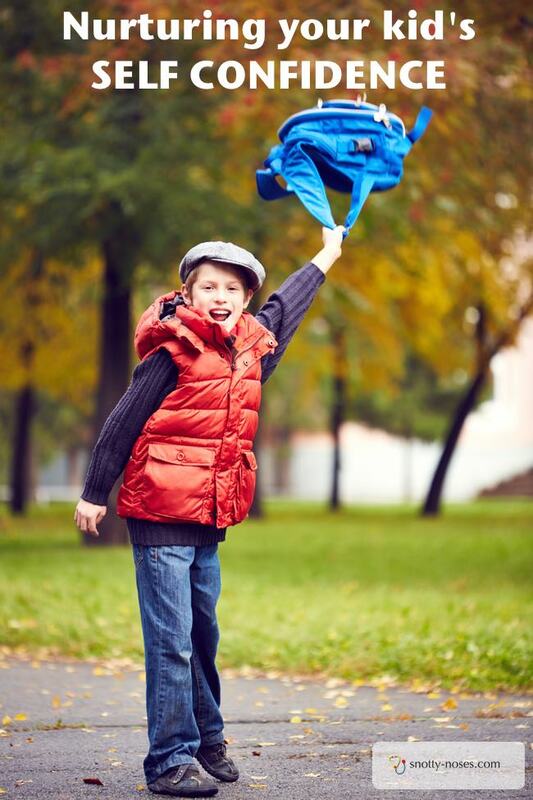 When do children learn Self Confidence? 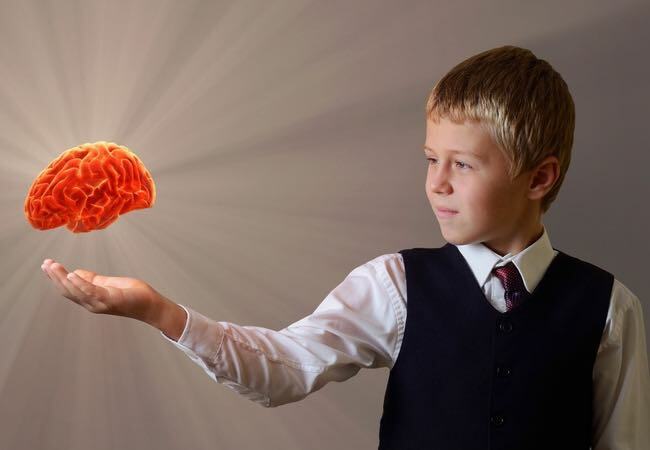 The way children’s brains grow is fascinating, and it can help us as parents to understand our children’s behaviour and nurture their personalities. Children learn self confidence between the ages of 2 and 12. After that time, it’s sort of set in stone. You can change it, you can teach yourself to become a more confident person, but it’s a slow process. How do you teach children about Self Confidence? It’s not something that you teach from a book or in an afternoon. It’s to do with your relationship with your child and their relationship with the world around them. Self confidence develops from trusting the world around them. The key to self confidence is discipline. Not lots of discipline. Not the total absence of discipline. But getting the balance right. Too much discipline leads to a Submissive Child. If you are always limiting your child you will teach them to have a low self confidence. They won’t trust themselves to be able to do things. They will grow up to be submissive people. Too little discipline leads to a Dominant Child. If you allow your child to rule the roost and always get their own way they will develop too much self confidence which is not good. They learn that they can do anything they want and start to see others as a means to help achieve what they want (rather than thinking about the other person.) That leads to dominant and manipulative behaviour. People who grow up to be ‘fake’. They don’t really like you, they just want something from you. Get the Discipline Balance Right. Find a framework. Rules that are not negotiable. Don’t threaten things that you don’t intend to carry out. If your children learn to trust you and the world around them, they will grow up to have a healthy self esteem and self confidence. This article is based on information from an online course that I did called Neuroscience for Parents which is taught by Gregory Caremans, a neurocognitive and behavioural expert. He explains how the brain develops, how this affects our child’s behaviour and most importantly, how we can behave as parents to develop a healthy self esteem in our children. The normal price is $47 but Greg has kindly given a 25 % discount to my readers. If you apply this code RDS7XROS8S. Really a small price to pay for raising amazing kids.